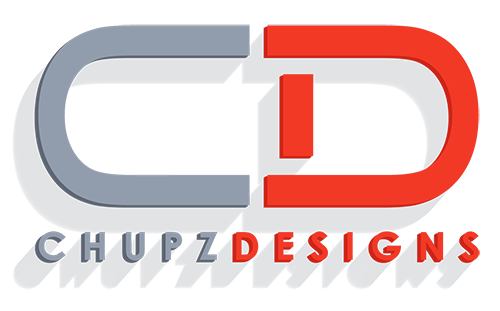 I am a High End Branding, Graphic & Web Designer specializing in working with both established and start up individuals as well as businesses that require a strong, professional visual image. From small graphic updates to your corporate image to new cutting edge ideas, services and brands, I am driven by my passion for art and imagination!. Creating a clear, consistent and unique image that will attract more customers and sales for each one of my clients is my goal. I generate my work and business identities through a combination of close communication with clients and my own professional experience with your target customers. With a diverse background in the traditional arts, graphic design and web design, I am able to push the limits in a variety of mediums, from business cards with a fresh new logo to an eye catching website. I am a one stop shop for all your graphic needs!